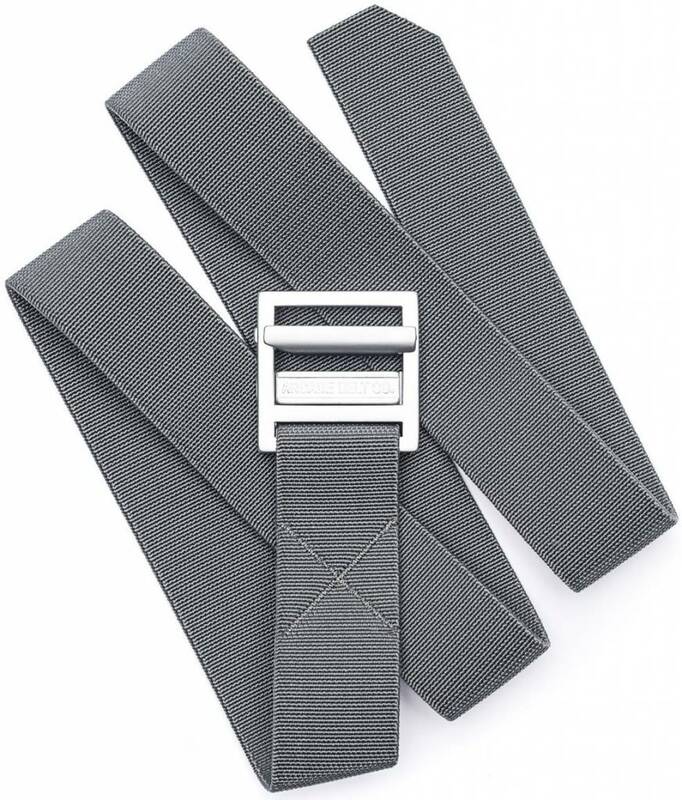 The Utility Belt: Perhaps our Adventure line of belts just don't hack it for your needs. 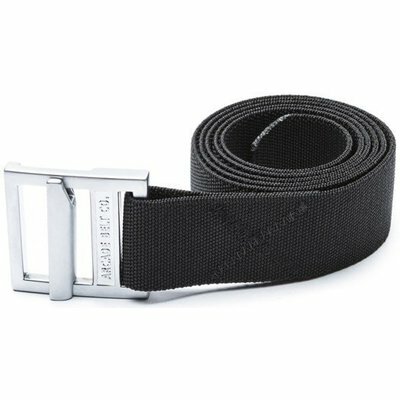 Perhaps it is time to graduate to the Utility line with our Guide belt. 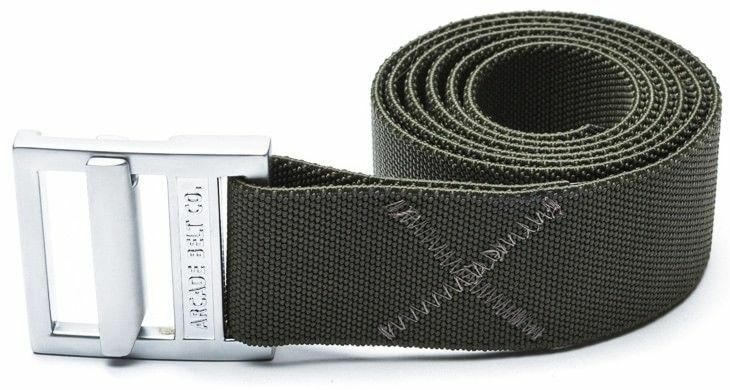 This belt is workwear built and adventure ready. 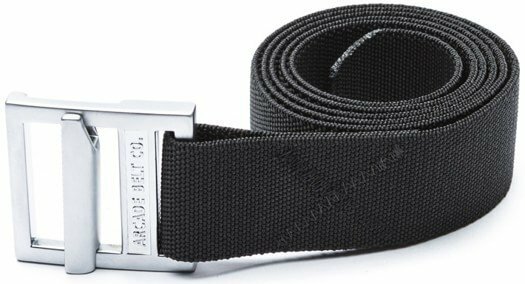 The best part of all is that like all of our belts it is built to be comfortable and it's the only tech web belt built with stretch. Specs: Full stretch. Slim alloy buckle. Reinforced stitching.